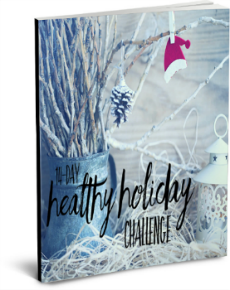 Join the 14-Day Healthy Holiday Personal Challenge. This personal challenge will give you tips, tricks, fitness and so much more to support your health through the holidays. This year, let’s make the holidays about the true meaning of celebration, friends & family, and giving. This is not a super strict challenge and is about more than just food. 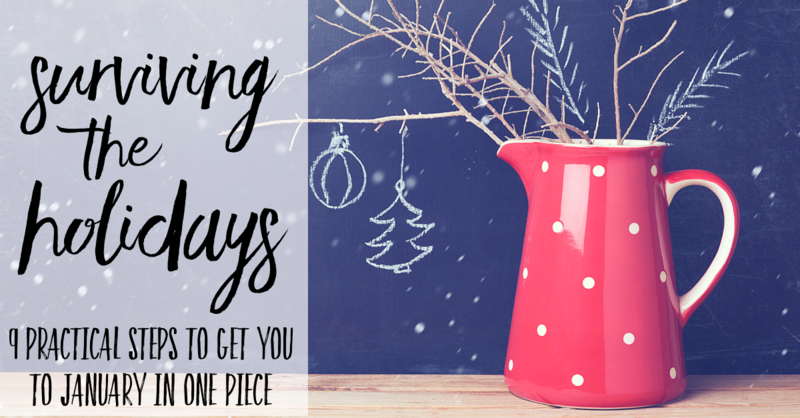 We will talk about energy eating, stress, holiday survival, supporting yourself and more. And all for FREE! Bonus #1: Online Video Workshop + 3 delicious recipes. Just click below, fill in your information and then confirm your email. Gmail users, don’t forget to check Promotions folder.